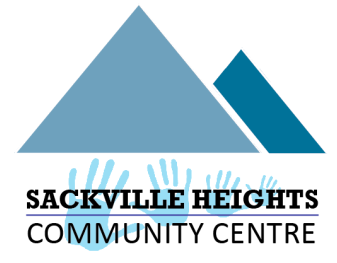 Every Monday from 1:00 - 3:30 PM the Sackville Bridge Club meets in our gym. A knowledge of the game is required. A partner is also required, however, you are welcome to put your name on the spare list, most people find a regular partner quite quickly.